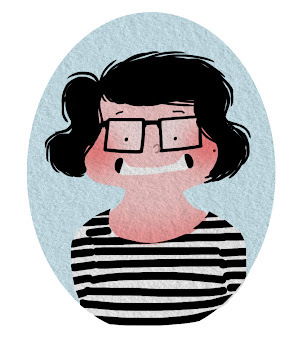 I'm Fefê (Fernanda Torquato Mel) an illustrator who lives in Brasil, loves to photograph, and loves other stuff too, like cake and sweets, cats, classical music from Bach to Prokofiev, plays the transverse flute and is a Seinfeld's expert! 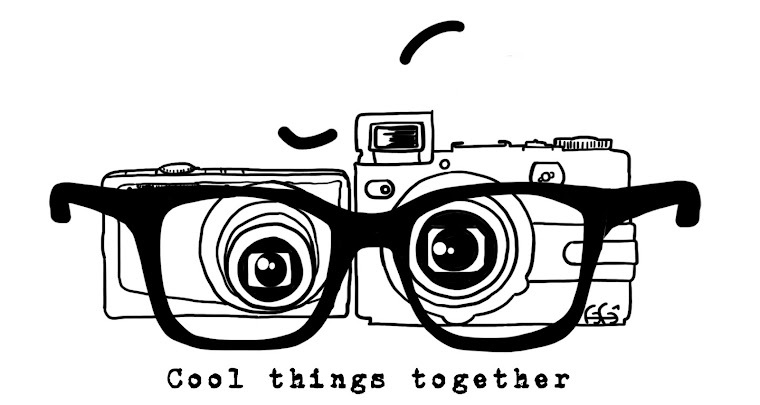 This blog is just a place for me to put some of my work, and comics, photos, and everything I like and create. And I know my english isn't very good, and it might get a little weird sometimes, but I think it is the best way for me to communicate with everybody in the whole WORLD! !